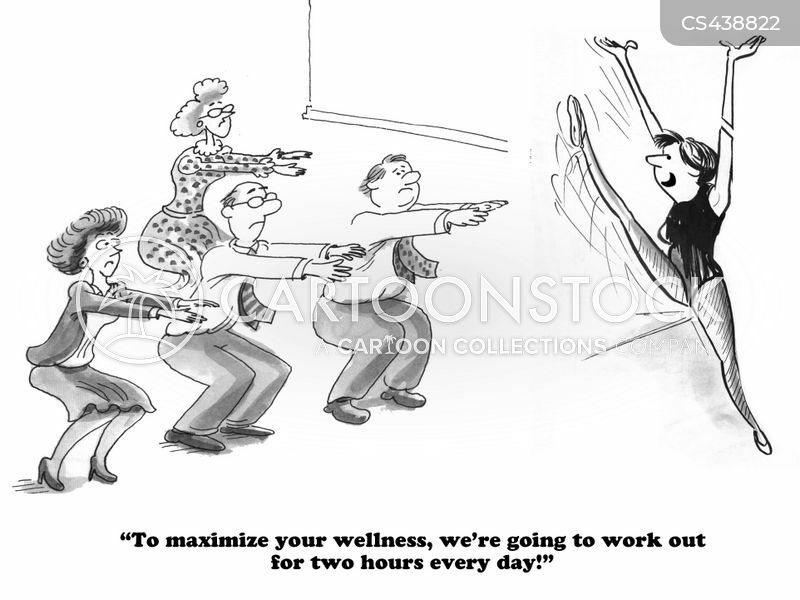 "To maximize your wellness, we're going to work out for two hours every day!" 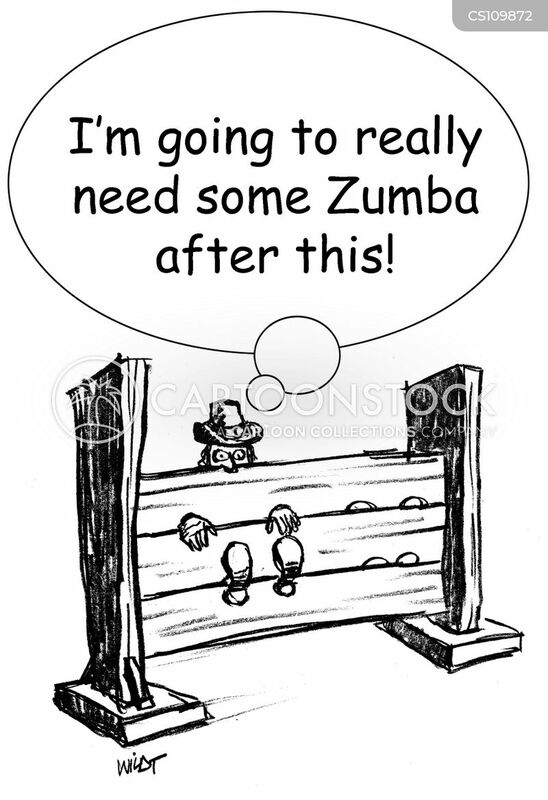 "I'm going to really need some Zumba after this!" 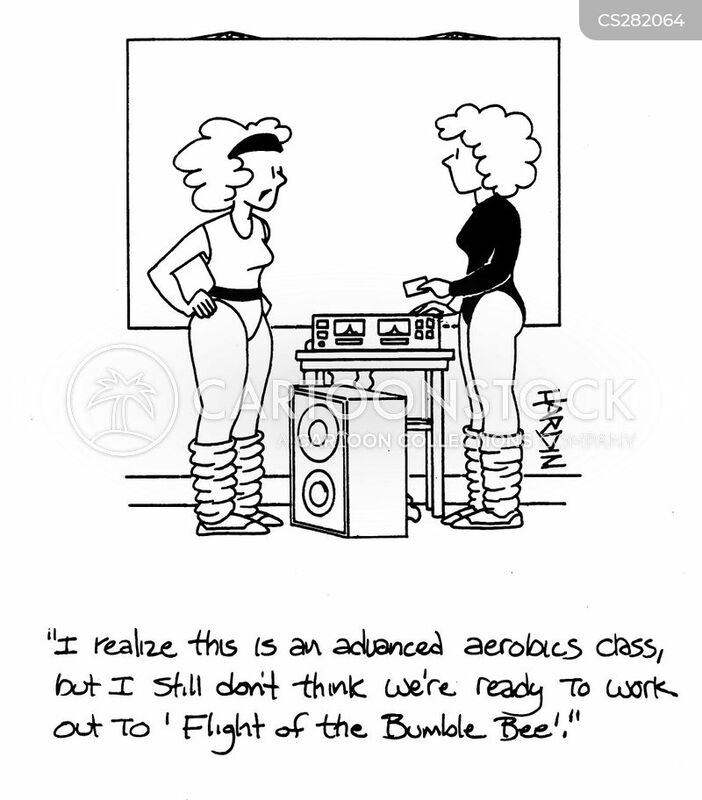 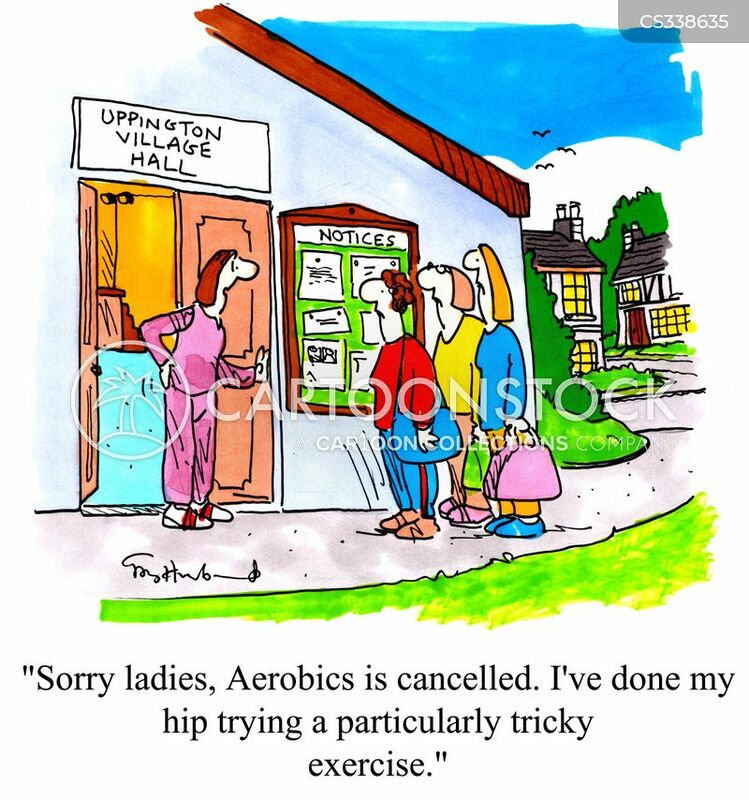 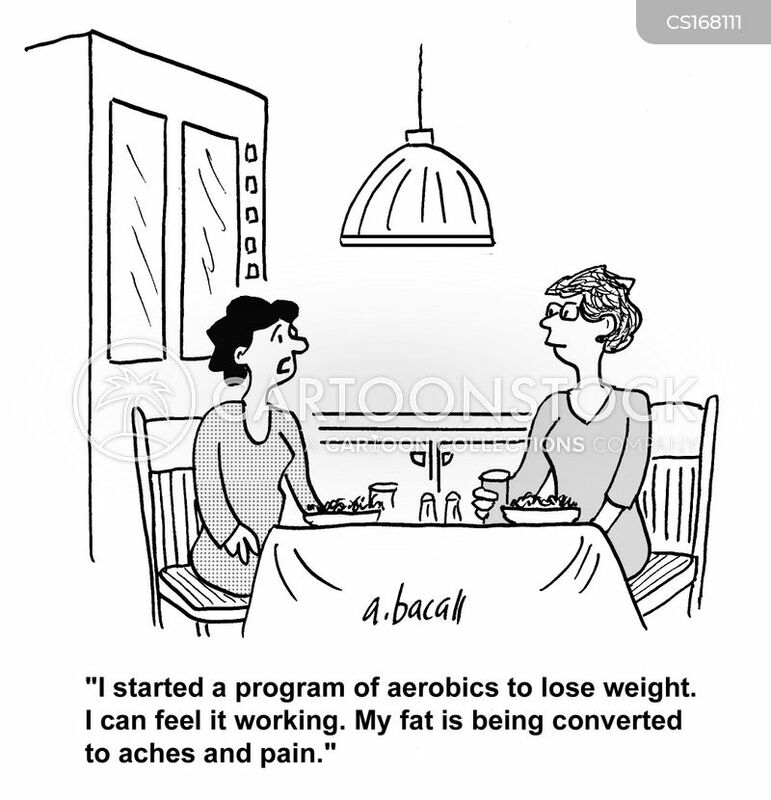 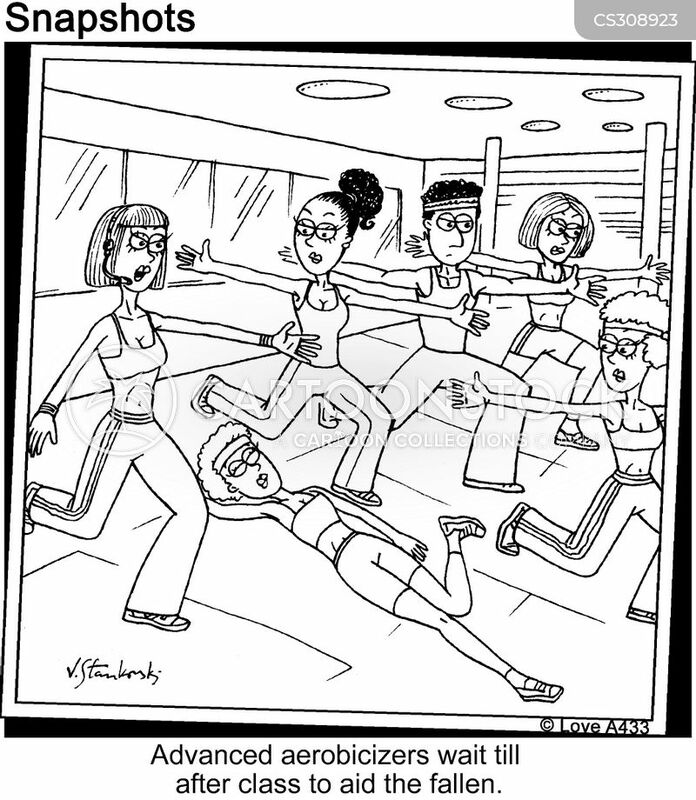 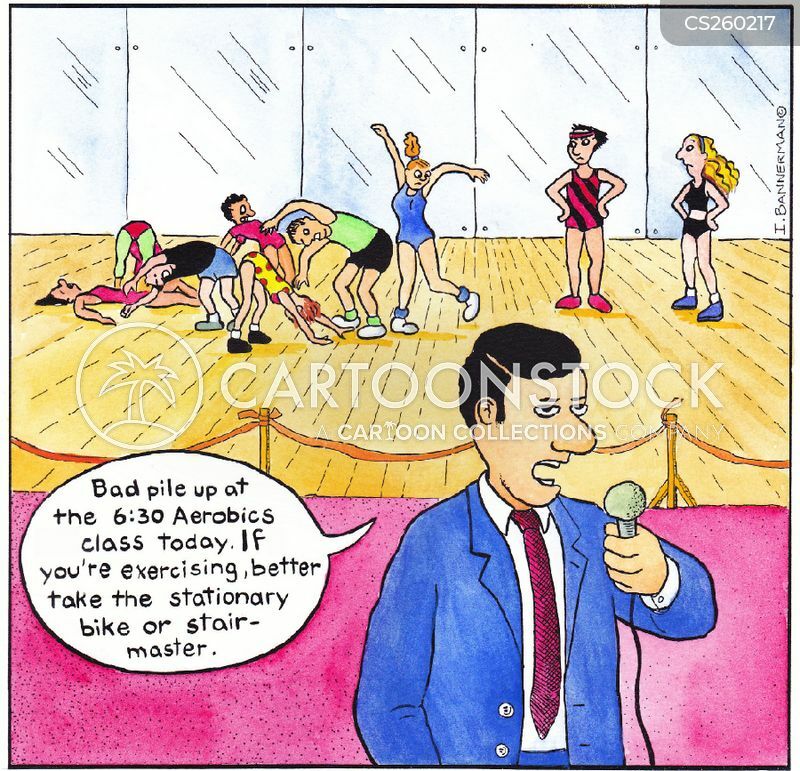 Advanced aerobicizers wait till after class to aid the fallen. 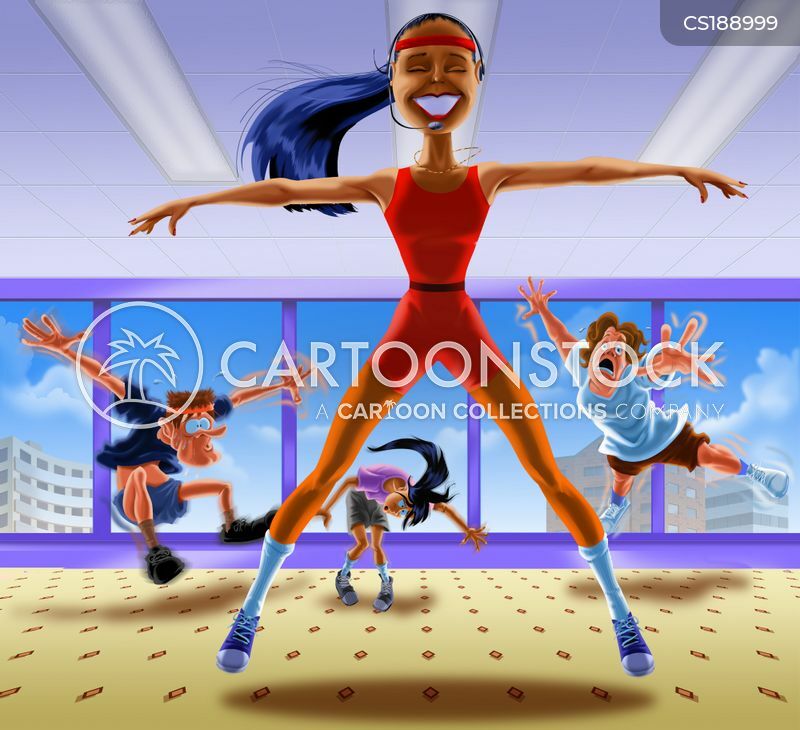 Woman with no bra and 2 black eyes - "Hello dear. 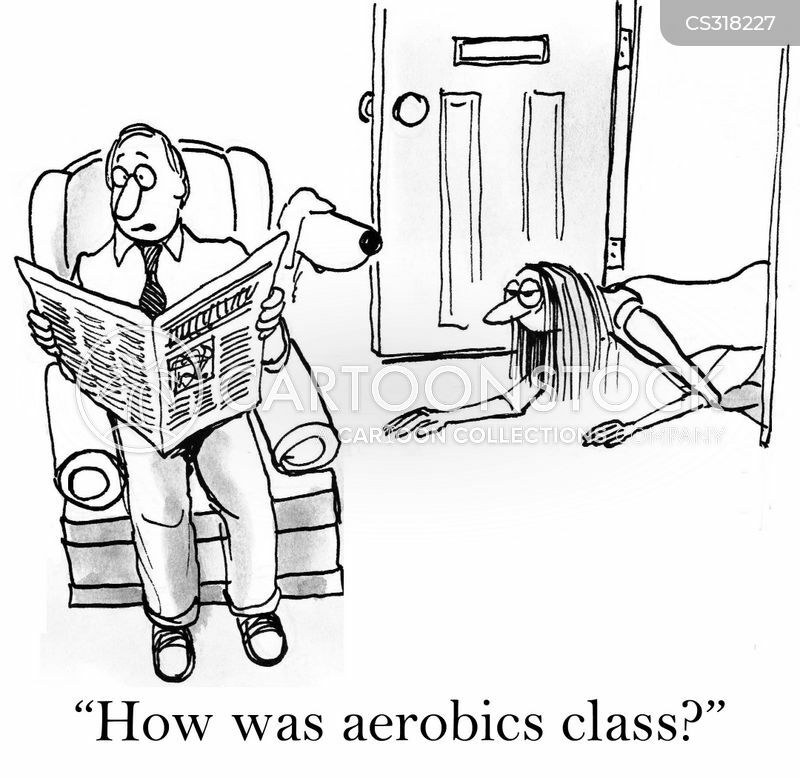 How was your aerobics class?" 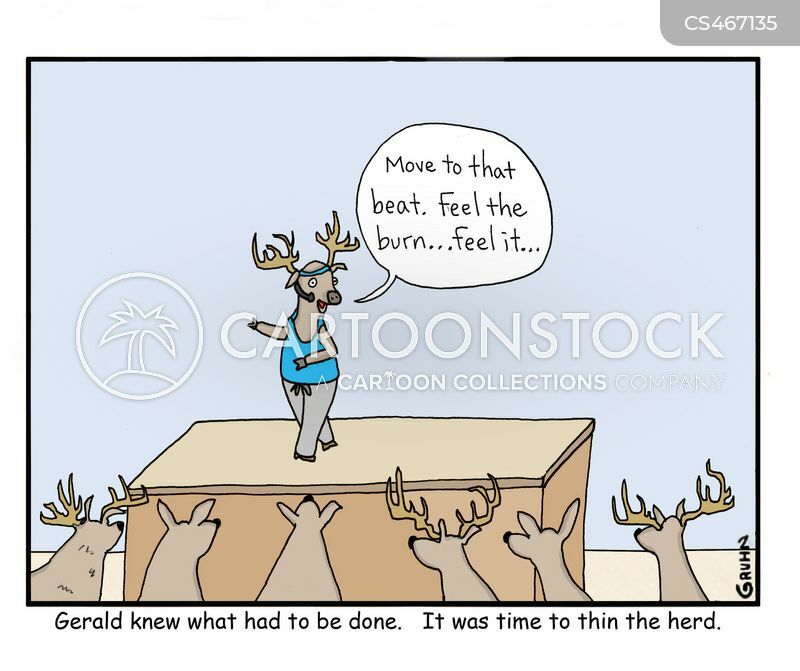 Gerald knew what had to be done. 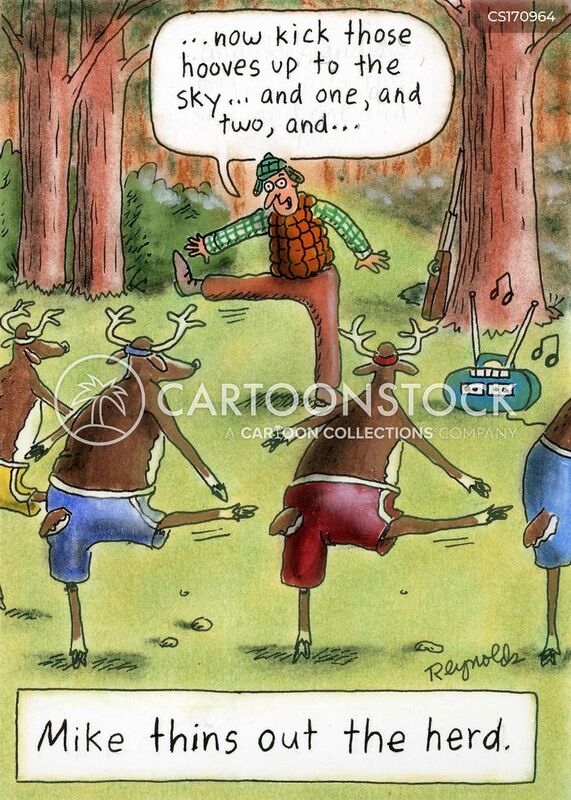 It was time to thin the herd.